Documentary about the Imperial War Museum in the centenary year of its establishment. Celebrity advocates explore ten key objects from the IWM's collection. In 2017, the Imperial War Museum celebrated its centenary. It was founded while the First World War was still raging and, in its first hundred years, the IWM expanded hugely, with five sites including the Churchill War Rooms and HMS Belfast. It shares stories of those who have lived, fought and died in conflicts involving Britain and the Commonwealth. 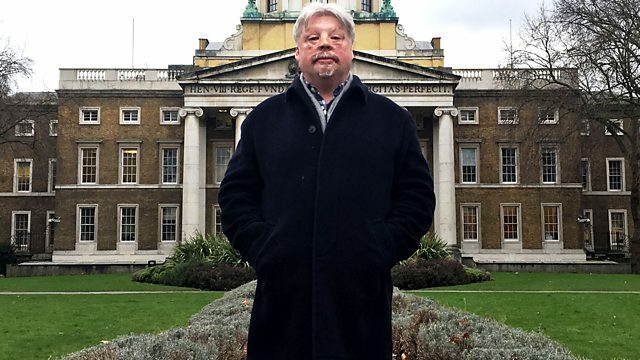 This programme, presented by Falklands veteran and charity campaigner Simon Weston CBE, looks at ten key objects from the IWM's collection. Each of the objects has a special advocate to explore what it reveals about the story of conflict - Bear Grylls ventures onto HMS Belfast, Al Murray looks at a Spitfire at Duxford, and the artists Cornelia Parker and Steve McQueen discuss how they have responded to war and loss in their work. Kate Adie tells the remarkable tale of the typewriter in the Churchill War Rooms, Dame Kelly Holmes meets the extraordinary Johnson Beharry VC to hear about his experiences in the Iraq War, and Anita Rani explores the incredible heroism of one soldier in the British-Indian Army.